We Were Promised Jetpacks join BSM! One week only - The BSM £5 Sale! Pre-order the new Mom Jeans LP! BSM's Big Day Out - Come to our new festival! 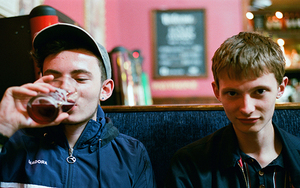 Cassels release new song and video! Orchards seeing double - new song/video!